The Mount Vernon Nazarene University golf team is three tournaments into their spring season and is hoping to make an improvement on their play so far. After finishing, respectively, in eighth, 11th and eighth place out of 15 teams at the Muskingum College Invitational, Southeastern Kentucky Intercollegiate Invitational and University of St. Francis Invitational, the Cougars are looking to improve their record in the last half of the season. The Cougars have four invitational’s remaining and are hoping to step their game up and finish the season strong. O’Hara has been impressed with his first three players so far this season, senior Jay Ruffner, sophomore Matt Crouch and freshman Matt Wellman. “Our first three players on our tournament team have been a bright spot so far this season and now we are just trying to figure out who our other two players will be,” O’Hara said. Senior Jay Ruffner has worked hard over the off-season to prepare for his final year of competitive golf and is hoping that he can lead his team to more success. “So far this season hasn’t been too enjoyable because of the weather,” Ruffner said. “It has been terribly cold at every tournament and I don’t mesh well with cold weather. 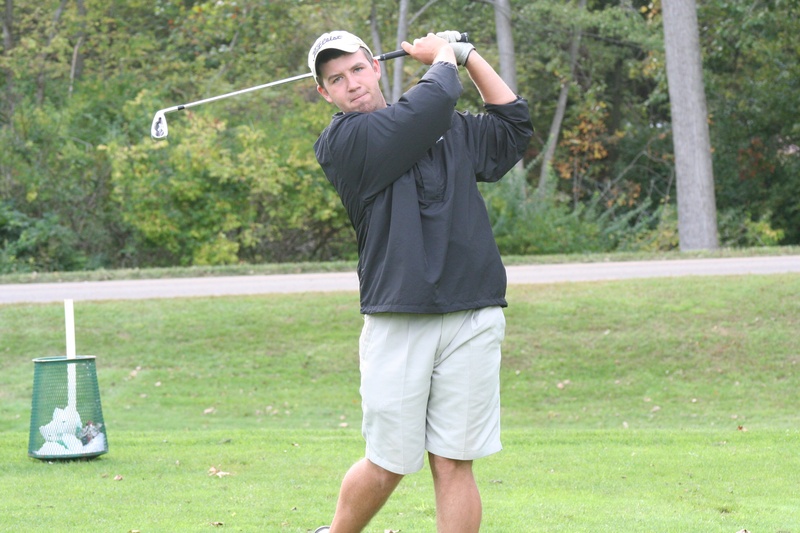 “I’m looking forward to better weather resulting in better scores for the team,” Ruffner said. The Cougars have a young team this season and have had to rely on some of their younger players to step up in tournaments. One of those players is sophomore Matt Crouch, who has played well in the first two tournaments this season. One of the Cougars’ ultimate goals this season is to make the AMC tournament and have a strong showing there. Ruffner and the rest of the seniors are simply trying to motivate their team and continue to improve, while having an enjoyable and unforgettable final season. The Cougars play their fourth tournament April 15-16 at the Malone University Invitational and then host the MVNU Invitational on April 18-19.